Find out way area schools trust Chris K Music with instrument repair! 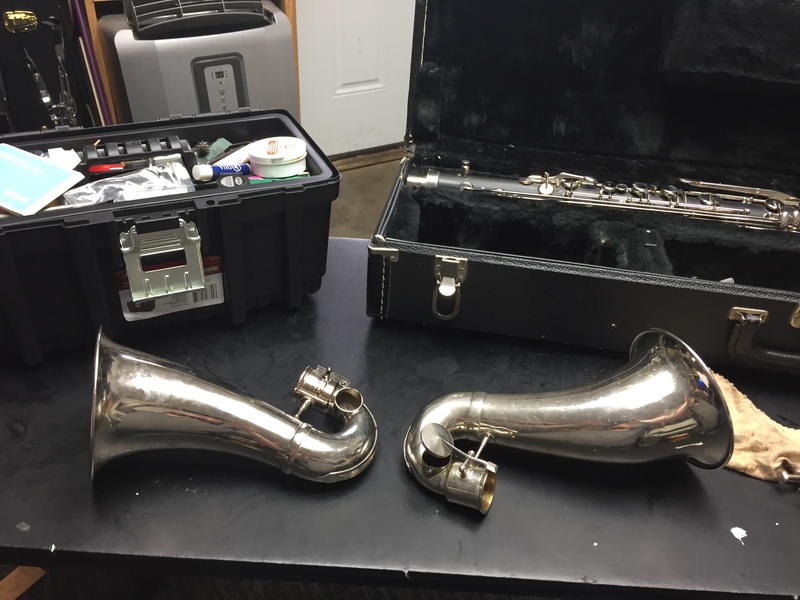 Quick Service – Get your instrument back quickly so your not missing valuable practice or rehearsal time. Affordable – Don’t be overcharged, our prices our competitive and affordable. A repair that could cost over $300 somewhere could cost 1/2 or less with Chris K Music. Quality – We make sure all instruments are returned in playing condition. Travel – Are you a church, school, or organization? We can do repairs on-site! Don’t wait several weeks for your instrument to be repaired, bring it to Chris K Music! Previous: Previous post: Winter Piano Tuning Special! Next: Next post: Skype, Facetime and Online Lessons now Available!